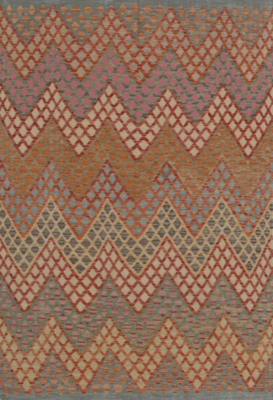 Constructed in the age old method of weaving, the modern design is inspired by today’s contemporary architectural and decor influences. 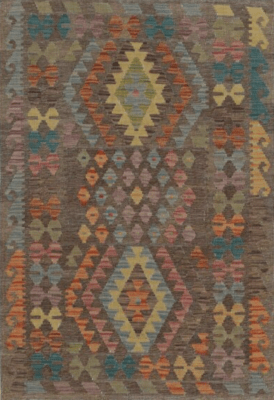 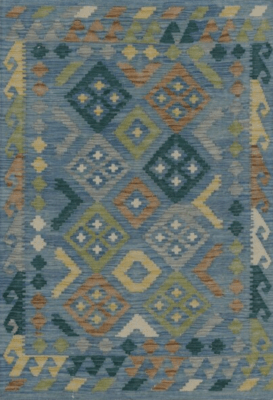 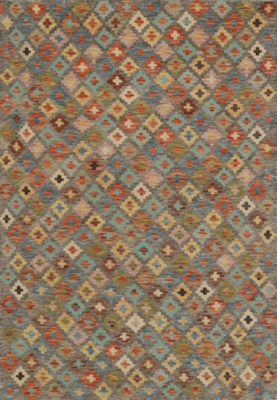 As art for your floor, the Artsy Modern rug will transform your home by adding warmth, comfort, color and personality. 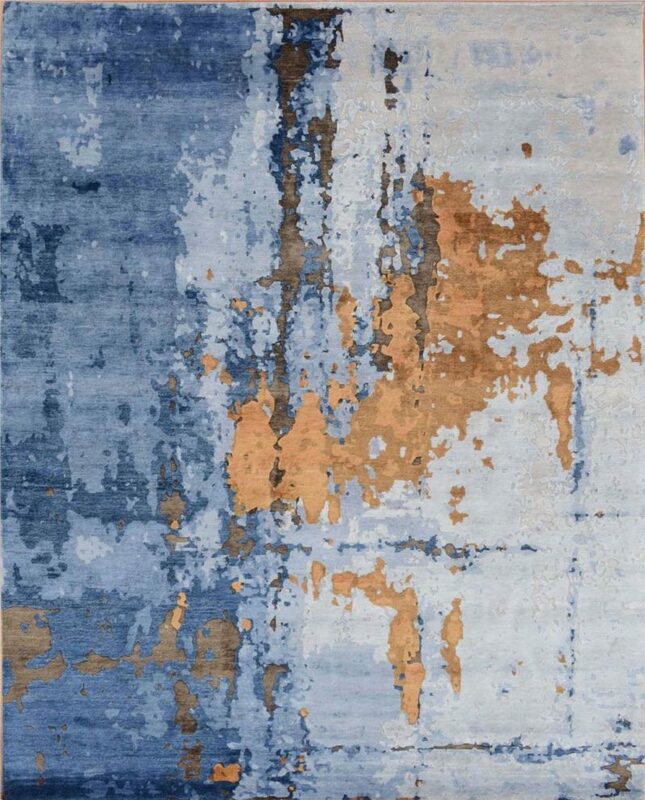 Meticulously constructed by hand of 100% fine wool on a cotton foundation (some are wool & silk on a cotton foundation), these rugs are sure to inspire interior designers and home decorators.